Gulf Stream Coach is recalling nine model year 2017 B Touring Cruiser motorhomes, model 5210, manufactured May 16, 2016 to July 15, 2016. The vehicle's certification label may contain incorrect front and rear Gross Axle Weight Rating (GAWR) and Gross Vehicle Weight Rating (GVWR) information. As such, the vehicles fail to comply with the requirements of 49 CFR Part 567, "Certification." Labels that contain incorrect weight information can lead to the vehicle being overloaded which can cause axle failure and increase the risk of a crash. Gulf Stream will notify owners will provide a corrected Certification label, free of charge. The manufacturer has not yet provided a notification schedule. 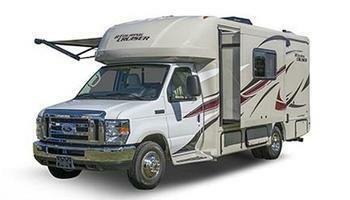 Owners may contact Gulf Stream customer service at 1-800-289-8787.